Simon Liu, PhD, NLM Director of the Office of Computer and Communications Systems (OCCS), has been appointed Director of the National Agricultural Library, effective February 16, 2010. 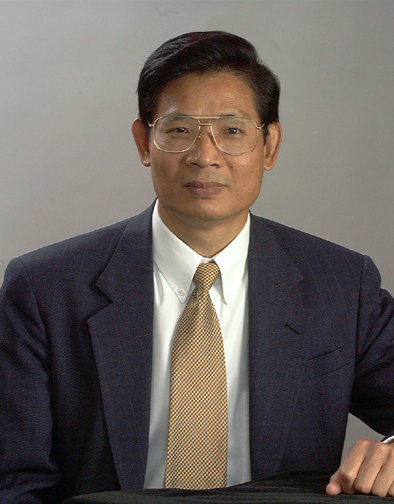 During his ten-year tenure at NLM, Liu was instrumental in improving the quality and reliability of NLM information systems and in enhancing NLM’s position as a leader in advanced communications and computer security practices. Among his accomplishments, he helped develop many of the NLM’s innovative Web services, engineered the transition of complex UMLS systems from a research to a production environment, and directed key research and development projects for the Bethesda Hospital Emergency Preparedness Partnership (BHEPP). Ivor D’Souza, Chief, Systems Technology Branch, will serve as acting director until a successor to Liu is identified.